Khorasan Province of the Islamic State (IS) published a photo report featuring scenes from two training camps, one named in honor of former Islamic State of Iraq (ISI) leader Abu Omar al-Baghdadi, and the other in honor of former al-Qaeda in Iraq leader Abu Musab al-Zarqawi. White supremacists lamented data suggesting that in addition to Canada’s officially recognized languages spoken in the country, immigrant languages have surged in usage. A jihadist gave a biography of former al-Qaeda in Iraq leader Abu Musab al-Zarqawi's nephew Muhammad Fazi al-Harasheh AKA Abu Hammam, who had joined al-Qaeda in the Arabian Peninsula (AQAP) and was killed in Yemen. Al-Masada Media Foundation published a biography of a slain Syrian militant, Abu Ya'rub al-Manbaji, who was reportedly an al-Qaeda in Iraq (AQI) emissary to Europe. 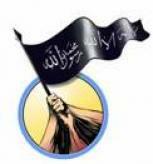 An Urdu media organization calling itself “Hittin Foundation for Media Production” produced a visual nasheed (Islamic-oriented song) glorying slain fighters, including Abu Musab al-Zarqawi, Baitullah Mehsud, and Abu Laith al-Libi. The al-Mosul Islamic Network released the second issue of its English jihadist magazine, “Defenders of the Truth,” which was posted on the English-language sections of jihadist forums on August 5, 2009. A collection of 76 pages from the journal of Abu Musab al-Zarqawi, handwritten during his incarceration in al-Balqaa Prison in Jordan in 1998, was posted to jihadist forums by Nokhba Jihadi Media group on June 20, 2008. 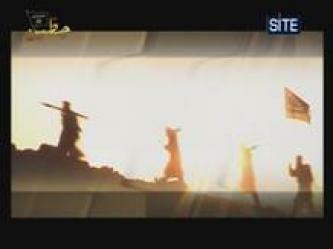 A series of publications based on the experiences of Abu Musab Al-Zarqawi, the former Emir of Al-Qaeda in Iraq, presenting stories and lessons, has been published by Al-Furqan Foundation of the Islamic State of Iraq, three parts of which were distributed to jihadist forums in November 2007. Al-Ribat Information Foundation in the Land of al-Sham compiled a collection of 78 fatwas from Sheikh Abu Muhammad al-Maqdisi, a prominent Salafist scholar and spiritual mentor of deceased al-Qaeda in Iraq leader, Abu Musab al-Zarqawi, which was distributed to jihadist forums yesterday, Monday, March 26, 2007, by al-Fajr Information Center. 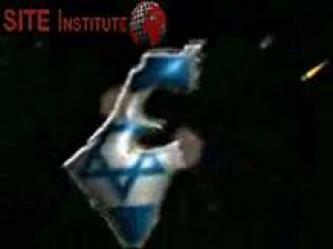 Al-Fajr Information Center, an Internet distribution network for statements and multimedia from Islamic terrorist groups, issued on Saturday, December 31, 2006, a 20:38 minute video focusing on Palestine and inciting Muslims to support jihad and strike American and Jewish economic interests. The second third of an interview with Abu Musab al-Zarqawi, the deceased Emir of al-Qaeda in Iraq, diverges from the themes of the first ten pages, as it wholly focuses on the Shi’ites, or “Rafidites,” and the genocidal campaign they have allegedly launched on the Sunni people in Iraq. 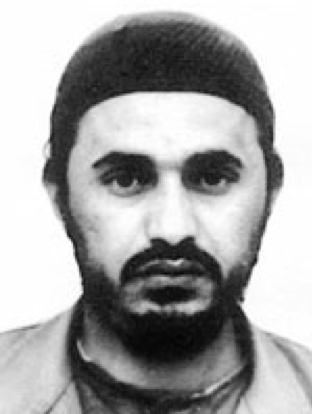 A 33-page interview with Abu Musab al-Zarqawi, the Emir of al-Qaeda in Iraq who was killed by U.S. forces in June 2006, indicated to have been initiated as a request almost a year ago, was distributed on Wednesday, December 6, 2006, to jihadist forums. 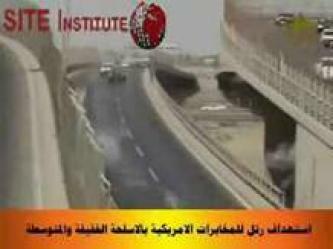 A nine-minute video was recently issued by al-Furqan, the official producer of multimedia for the Islamic State of Iraq, and titled: “The American Intelligence in Baghdad Street”. 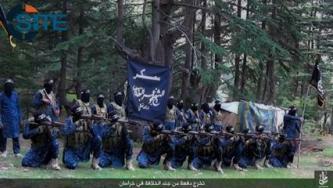 A 5:12 minute video of Mujahideen targeting an American base in Shakin, in Afghanistan, by launching mortars and rockets on which the name of “Zarqawi” is painted, was issued today, Thursday, August 17, 2006, by al-Qaeda’s multimedia production organization, as-Sahab. 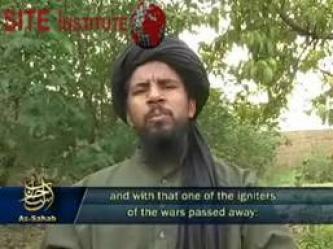 Abu Yehia al-Libi, an escapee from Bagram prison in Afghanistan in July 2005 and a prominently featured Mujahid in jihadi multimedia presentations, appeared in an 11:05 minute video produced by as-Sahab and distributed yesterday, Sunday, July 30, 2006. The Mujahideen Shura Council in Iraq issued a statement today, Monday, July 24, 2006, in which the group announces that it has added a new battalion within Omar Brigade for the purpose of eliminating individuals in al-Mahdi Army. 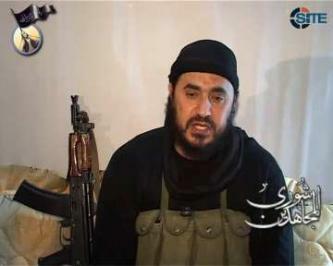 A child’s recitation in a 4:50 minute video eulogy for Abu Musab al-Zarqawi, the deceased Emir of al-Qaeda in Iraq, was distributed Saturday, July 22, 2006, to the password-protected jihadist forum, al-Ekhlaas by a group calling itself the “Supporters of Jihad Information Production”. 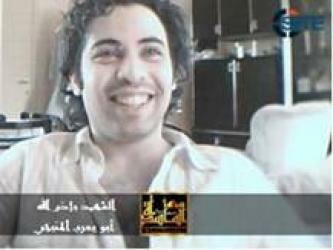 The al-Firdaws Jihadist Internet Network posted to its password-protected forum, today, Friday, July 21, 2006, an announcement of its new online televison channel to begin soon, providing the series of programs it intends to air.